Target your audience with search engine marketing. Using the power of keyword phrases, search engine marketing delivers ads to your target audience from anywhere across the world. Today’s consumers use online media as a source of entertainment. YouTube paid advertising and Google AdWords can render powerful results when combined. 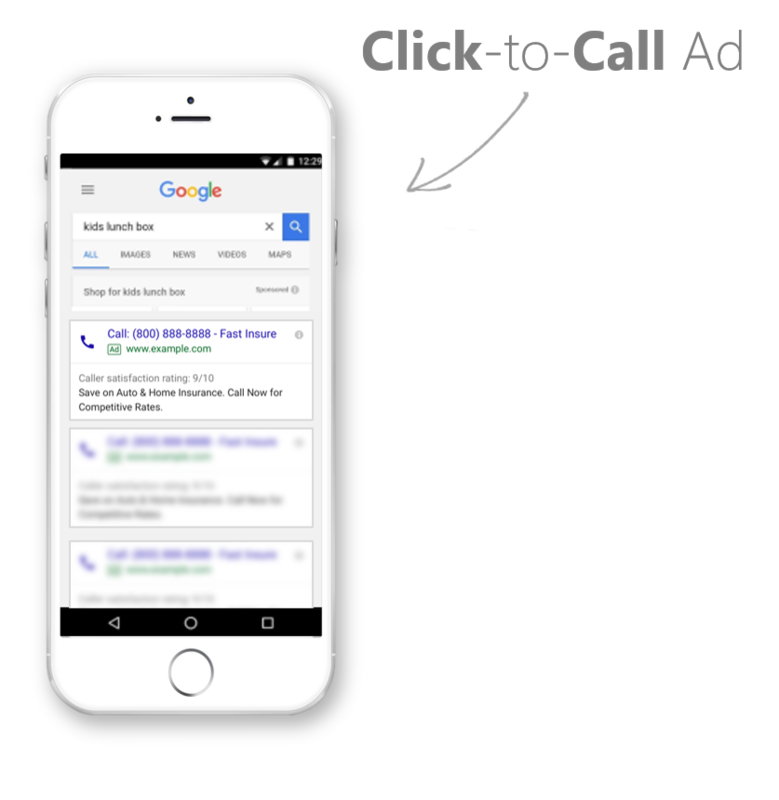 Click-to-call (or click-to-talk) ads offer real-time results. When a potential customer clicks on the ad, it will immediately connect them with your live professionals. 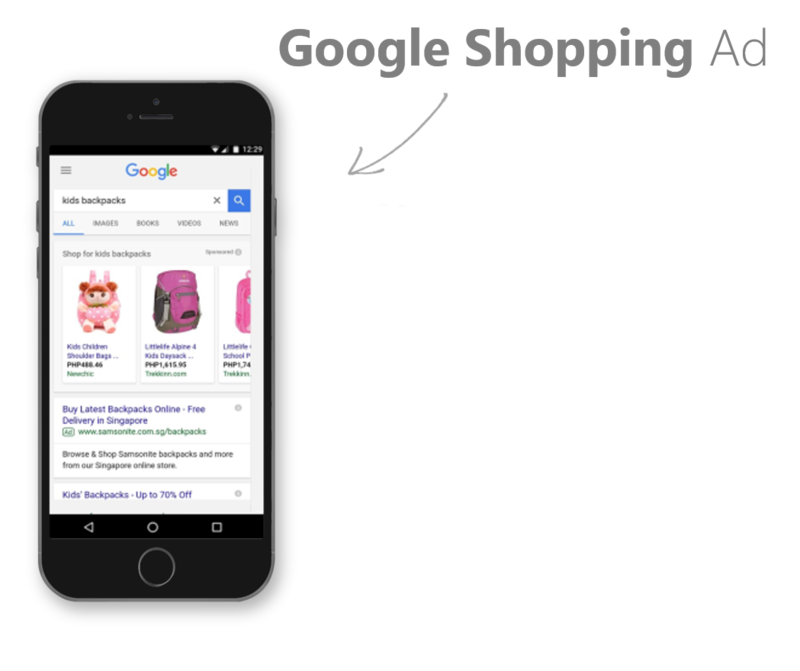 Google shopping ads are extremely effective for eCommerce websites. When your product is searched, its image, price, and description will be displayed. 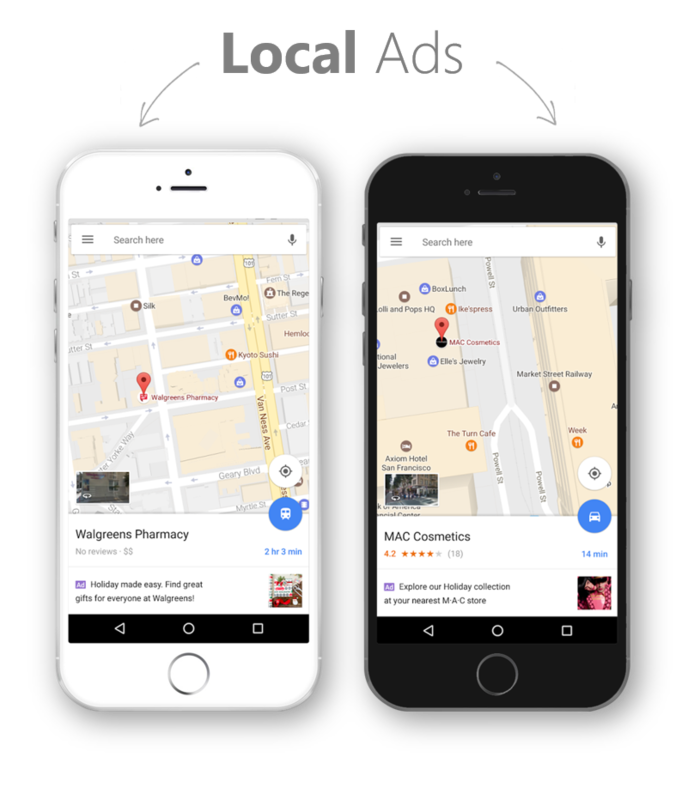 Used in Geo Marketing, local ad campaigns are used to target potential customers that are in close proximity to your business. 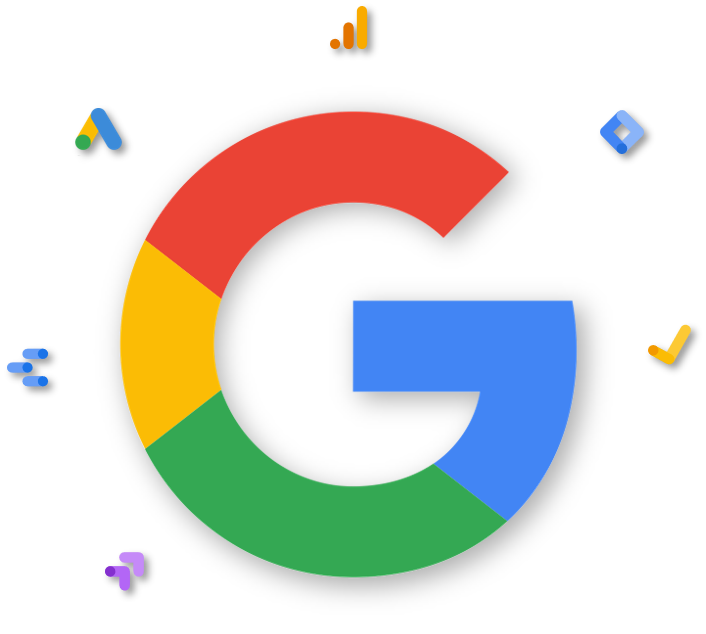 Text ads are built using Google AdWords. They consist of a title, description, and a web page link. Paid text ads are given higher visibility in search engine results. 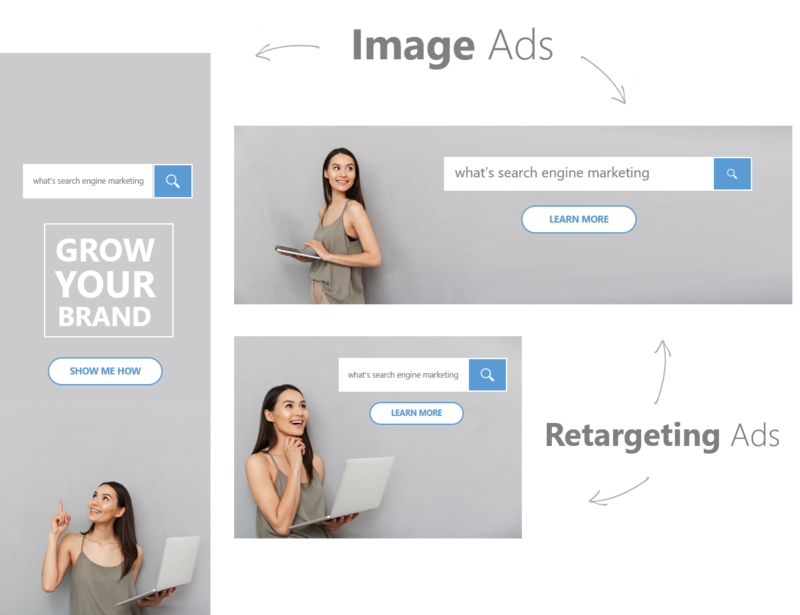 Also referred to as banner ads, image and retargeted ads are displayed on web pages and generated based on a user’s online activity.